A part of getting into the vegan lifestyle is discovering alternative versions of pretty much everything. 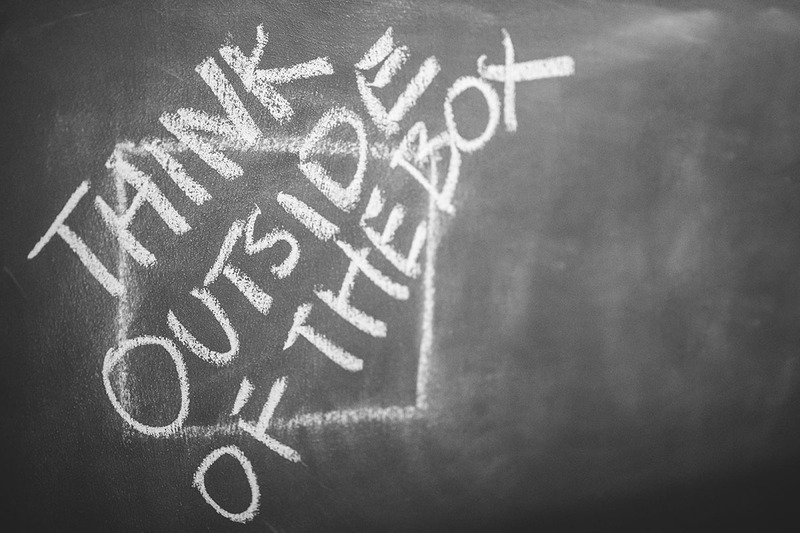 Alternative milks, “meats”, cheeses and desserts; as a collective, vegans prove to be quite resourceful. What I really appreciate is finding substitutes for things other than foods. 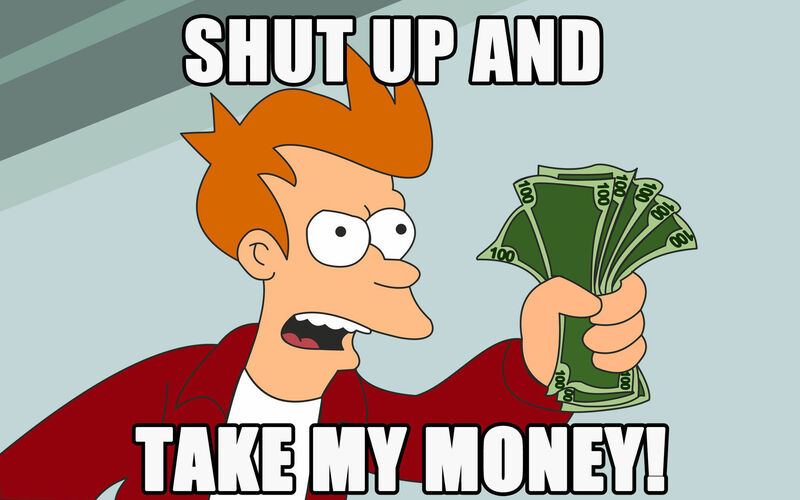 So here’s a list of innovative and awesome Vegan products that aren’t food to buy in 2017! When it comes to faux clothing, such as leather jackets, they are often made of plastics. This can still be toxic to the environment. That’s why I sway more to picking natural products. 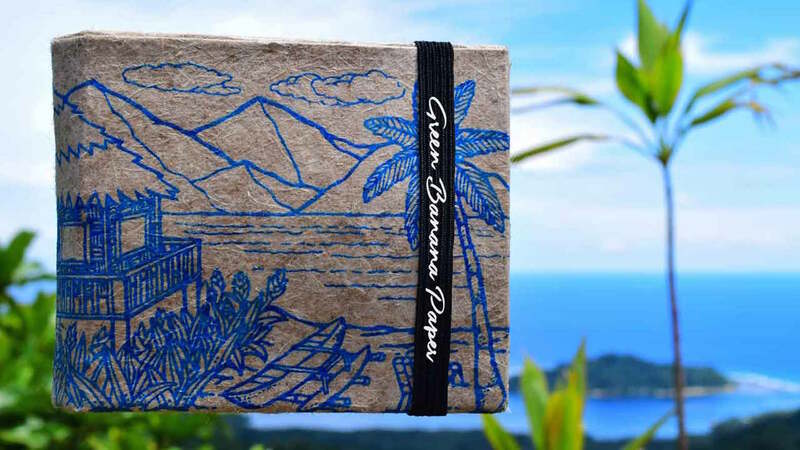 I really love that banana tree leaves are being recycled into Vegan leather wallets! You can read more about these here: Eco-Friendly Banana Leaf Wallets. 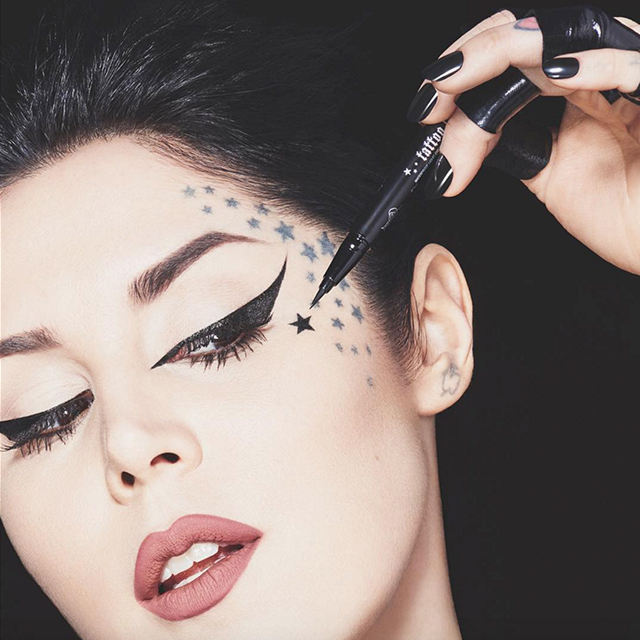 Kat Von D, known for her Cruelty Free make-up line is now Vegan. This means that this change is also creating a rippling effect on her product line! "We have been reformulating anything that had carmine in the past, and if we can’t reformulate, we just throw them out." Big win for the Vegan makeup lovers! Kat’s Ink Liner and Alchemist Holographic Palette are huge favourites so far in 2017. What would you say to using “handcrafted, natural, tree-free, recycled, upcycled, odourless (of course), functional, memorable, unique paper and stationery products” if they were all made from poo? Well, this is no joke. 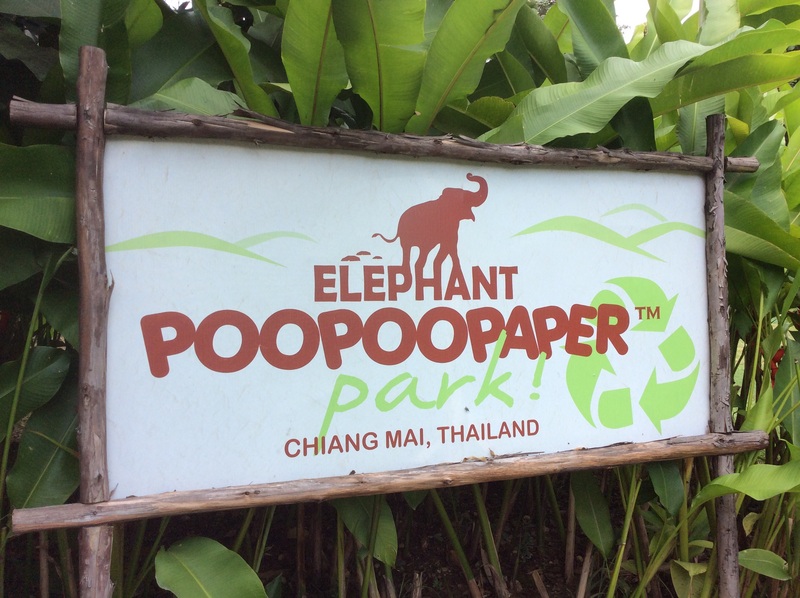 PooPooPaper is a real thing! It’s made from the faecal matter of elephants, cows, horses, moose, pandas and donkeys. I can tell you from personal experience that this paper is fantastic. At first I thought about it as a cool gift but I really have been convinced that this is the way forward in the paper industry; Check. It. Out! There’s a small park to visit where you can make your own. 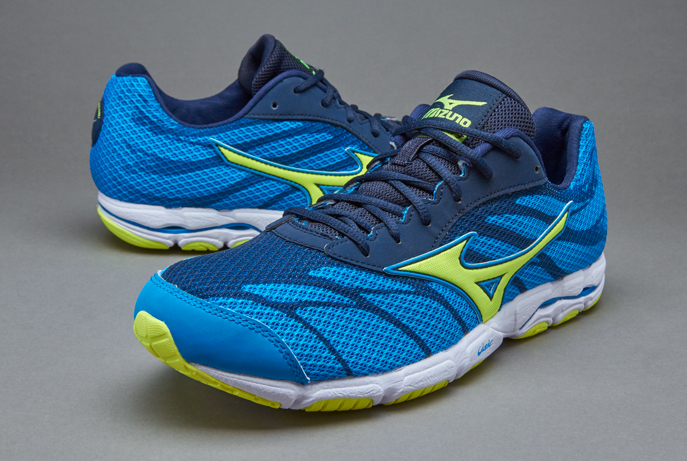 “If you’re into running then the Wave Hitogami 3 Sneakers from Mizuno is able to help runners beat their personal best times, regardless of the distance of the race. Runners with good support coming from their arches who love just enough cushioning in a very responsive and comfortable ride should look no further than the Hitogami 3.” Even if you are not into running these trainers are affordable and all vegan so you can use them for pretty much all exercising needs.